We offer the complete turn-key solutions, planning, construction, maintenance or modernisation of transformer stations and transfer stations for solar, wind and biogas plants as well as electrical switching and control systems in industrial companies or for energy providers. You are a national or international power supply company and in search of an experienced partner for the construction, maintenance and modernisation of transformer stations or grid feeds of 10 to 380 kV? We offer you the complete catalogue of services – ranging from the feasibility study to the drafting and submission of building application documents, the planning, construction, programming extending to the commissioning – and have been doing so for more than 15 years. We are also in possession of all the important health and safety certifications required. Wind energy is the world’s most important and widely used renewable energy source after hydropower. Particularly in Germany, where the use of wind power began very early, an economic basis that enjoys wide acceptance has been formed. 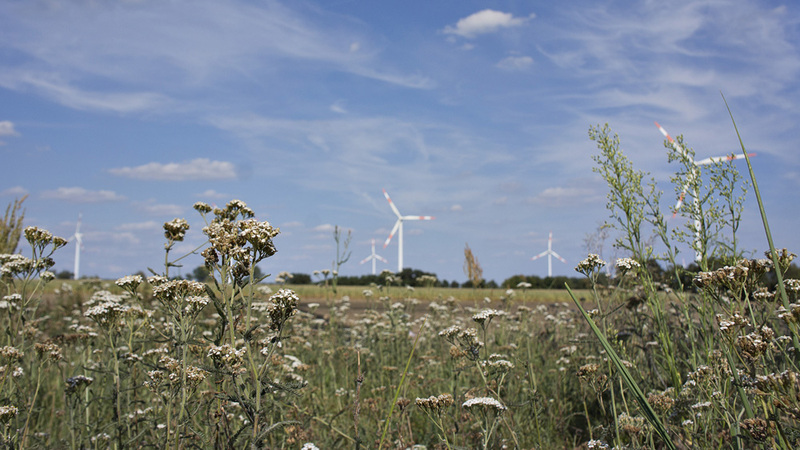 With a total installed capacity of approximately 28,000 MW and a final energy of 51,400 GWh, Germany is the leader where the generation of renewable electricity from wind power in Europe is concerned [source: Bundesverband WindEnergie (BWE) (German Wind Energy Association), as at 2014]. Here the application areas are as diverse as they are challenging. Wind turbines can be used in all climates, at sea and in all types of land areas (coastal, inland areas, mountains) to generate electricity. 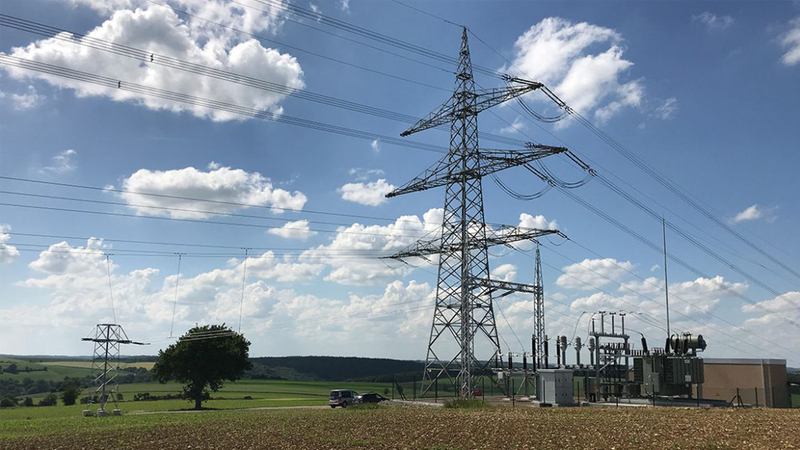 In order to be able to fully exploit this potential, WT Energiesysteme develops transformer stations that meet individual conditions as well as the customer’s requirements. The use of solar energy is as old as humanity itself. The solar cell, as we know it today, started its triumphal march in the United States in 1954. For a long time, this form of energy production stood in the shadow of more efficient and cheaper methods such as hydropower and wind power or nuclear energy. By means of the development of increasingly efficient solar cells and the growing importance of regenerative energies, the use of solar power has also experienced a boom, also registering a marked increase in popularity, especially in recent years. Different technical demands are placed upon the power supply to local and national grids depending on their size and location. WT Energiesysteme provides tried and tested solutions to this end. Energy from previously unused biomass represents an important supplement to the energy mix gained from regenerative forms of energy. 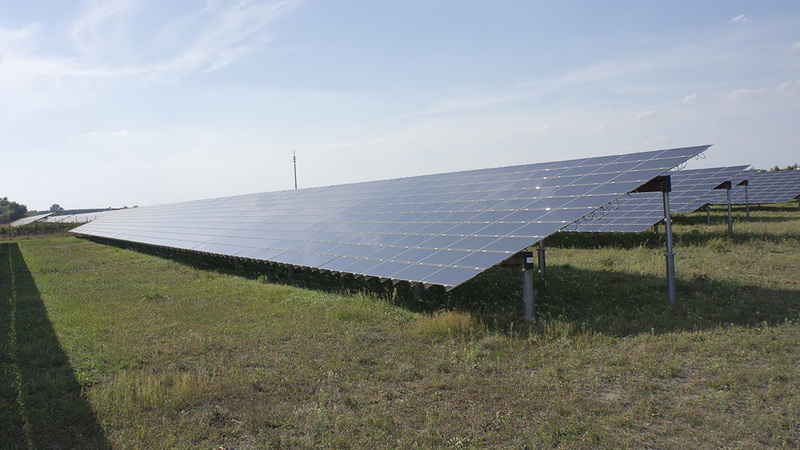 Independently of wind and sun, this facilitates a continuous and decentralised form of power supply. 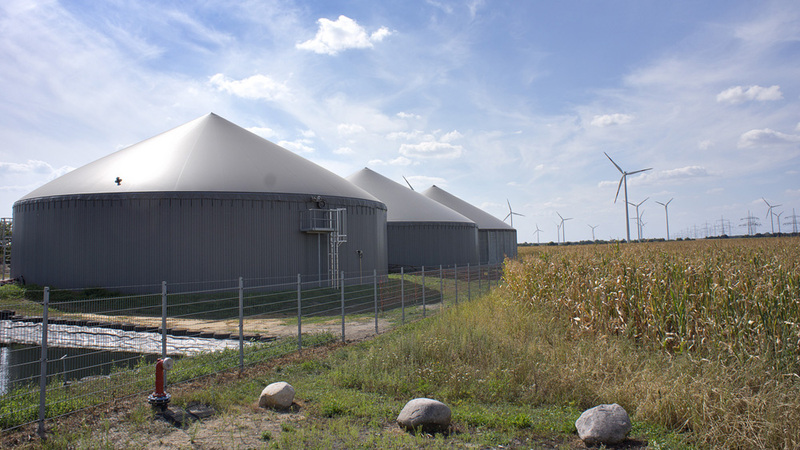 Here biomass is extracted from methane in a fermentation process which can be used to generate heat, as a fuel and to generate power. 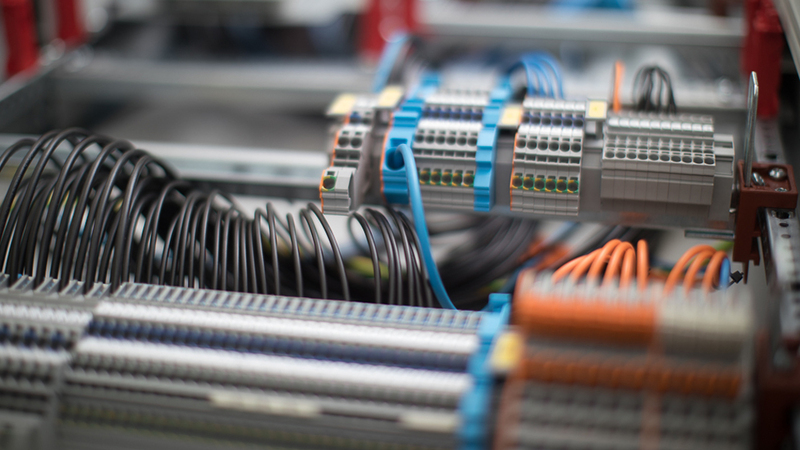 WT Energiesysteme supports you in the development of optimal applications for your requirements. You are a national or international industrial company and in search of an experienced partner for the construction, maintenance and modernisation of transformer stations or grid feeds of 10 to 380 kV? We work on your behalf whilst offering our expertise and experience, including in several different industry branches. Profit from our cross-sector knowhow. At the same time you only have one contact from the start on the Greenfield site to the final handover of the plant.